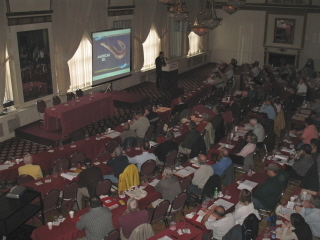 The third West Branch Susquehanna Restoration Symposium was held in Williamsport, PA on April 27-28, 2007. This symposium focused on the restoration work in West Branch. An "Around the Watershed" discussion where organization were able to present the work their groups are completing in there watersheds. 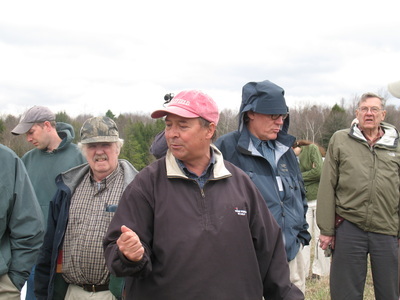 The second day of this Symposium was filled with presentations and a field tour of treatment systems in Babb Creek. The program booklet for the Symposium and presentations given are found below. If you have any questions about these presentations, or would like more information about this Symposium please contact us.